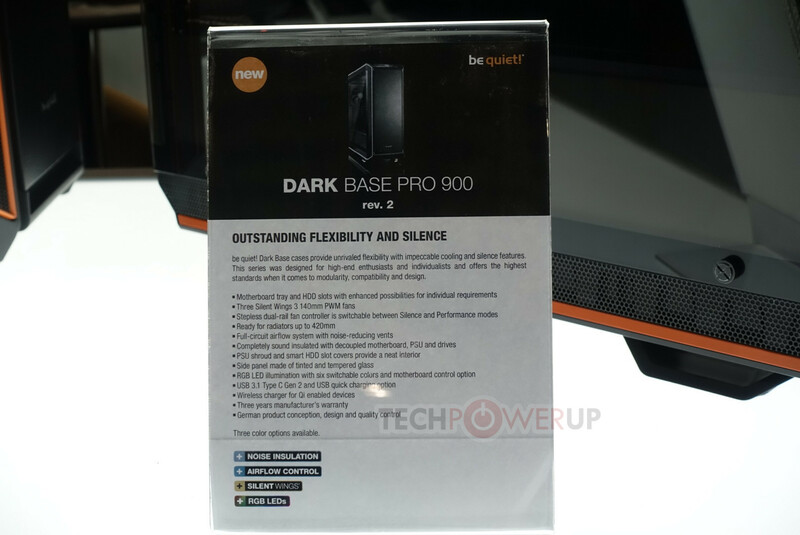 News Posts matching "Silent Base 601"
be quiet!, the market leader in PC power supplies in Germany since 2007, announces a high-quality window side panel for the Silent Base 801 and Silent Base 601. 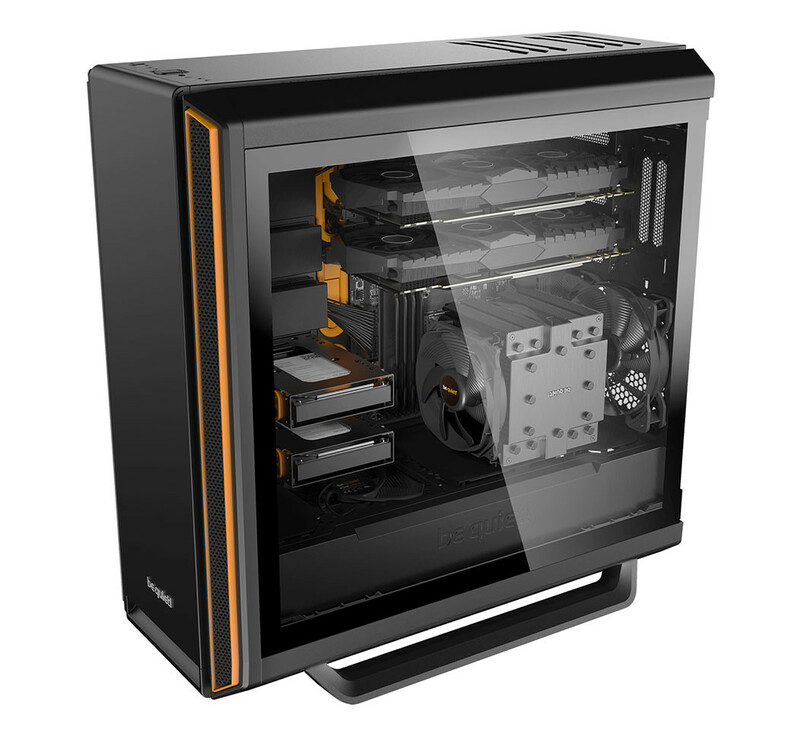 This allows consumers who bought a non-windowed version of these PC cases to upgrade. The elegant window side panel significantly enhances the appearance and enables a perfect view of the interior. 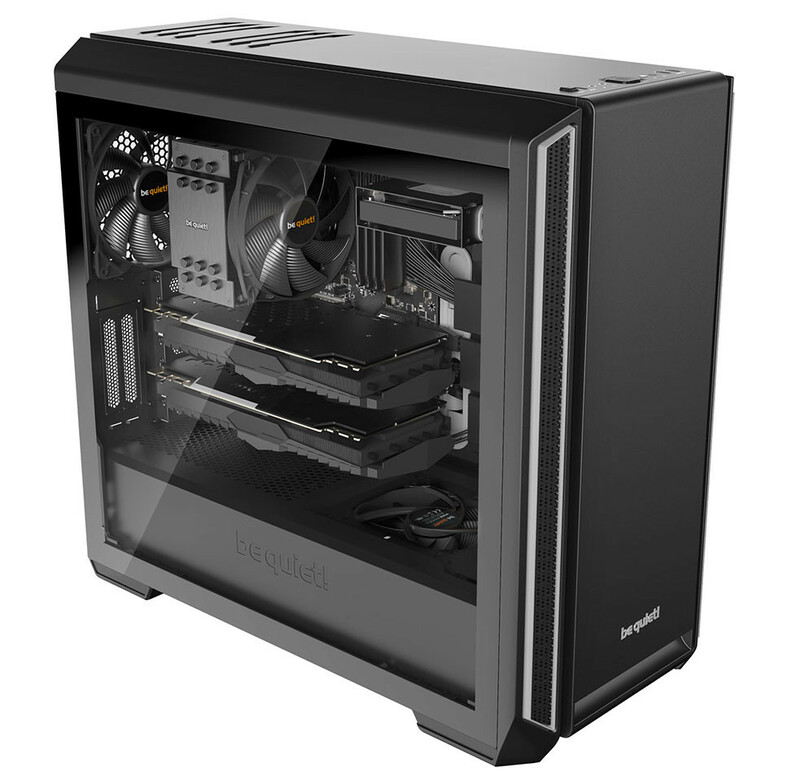 Owners of a Silent Base 801 or Silent Base 601 can upgrade their case with this elegant and affordable side panel with tinted and tempered glass. 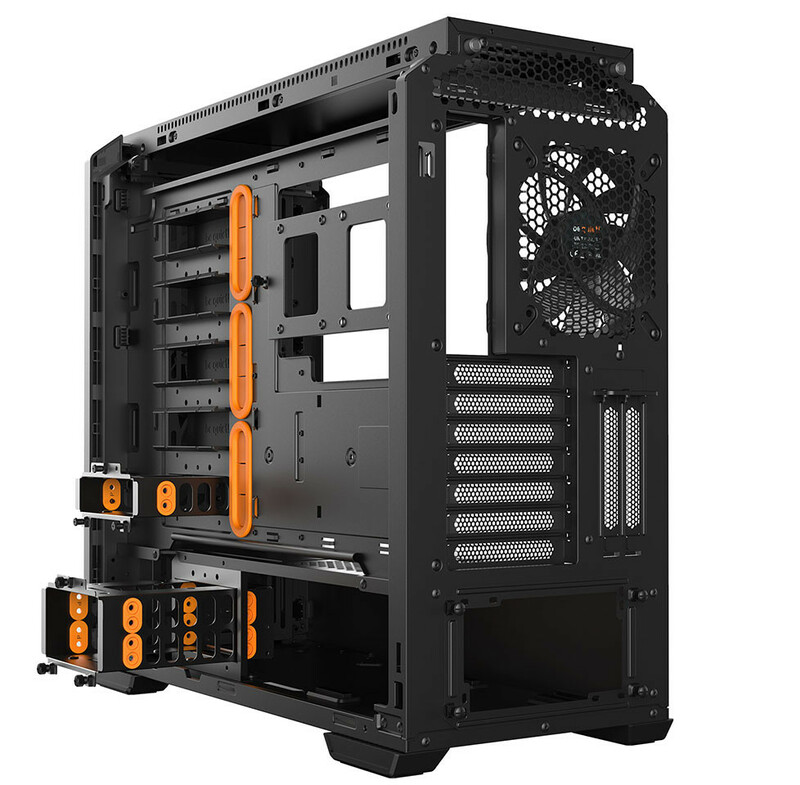 Just like the original steel side-panel, the window side panel can be easily removed from the case by pressing a button on the back to enable fast and efficient hardware installation. The window side panel enables a perfect view of the components inside the PC and significantly enhances the aesthetics of the system. 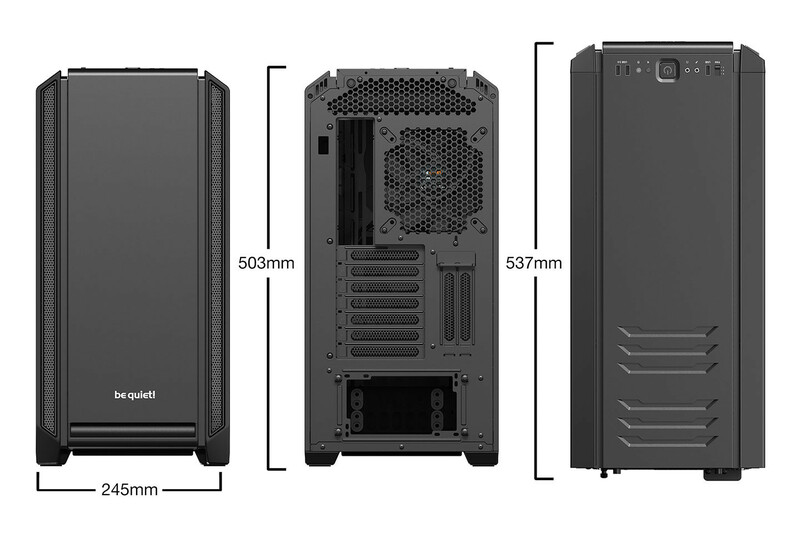 To fully upgrade a non-windowed Silent Base 801 or 601 case to the retail windowed version, HDD slot covers for enhanced cable routing are available as additional accessory as well. Be quiet!, the market leader in PC power supplies in Germany for twelve consecutive years, announces the latest version of its very first PC case series, Silent Base 601. Technological advancements of later be quiet! 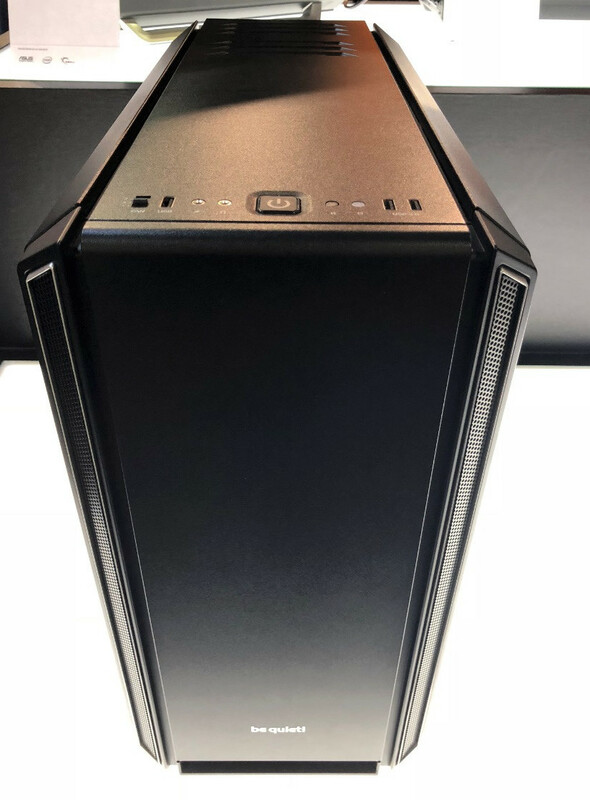 PC cases helped mold the new Silent Base 601, making this new generation of Silent Base the perfect choice for system builders. 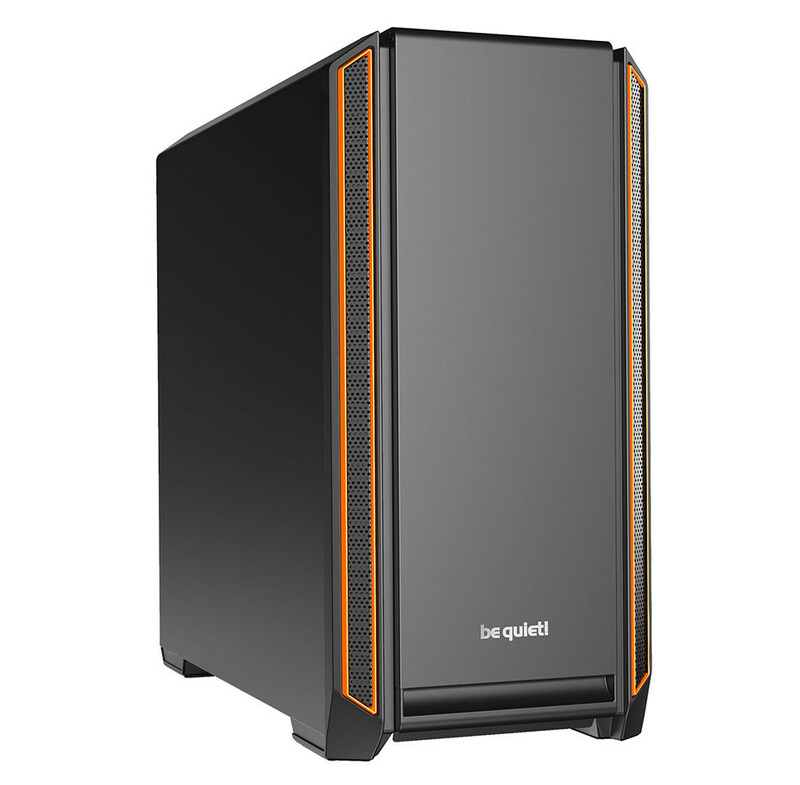 By combining silent cooling and best-in-class usability, two goals that help drive be quiet's development process, Silent Base 601 integrates several familiar and other unique features. 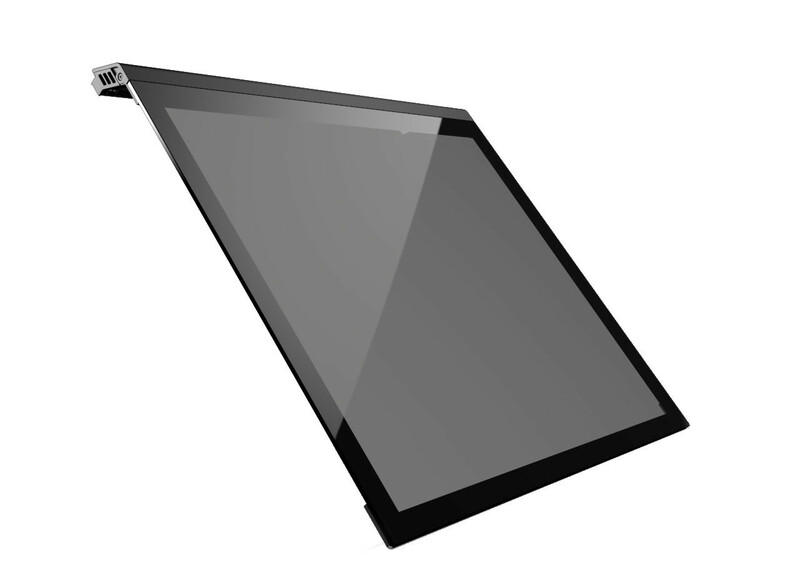 Silent Base 601 comes with a tempered glass-windowed side panel or a sound-insulated metal side panel, and is available in three highlight colors: orange, black and silver. be quiet!, the market leader in PC power supplies in Germany for twelve consecutive years, is presenting its upcoming products at booth I0218 in the Nangang Exhibition Hall during Computex 2018 Taipei from June 5th to June 9th. 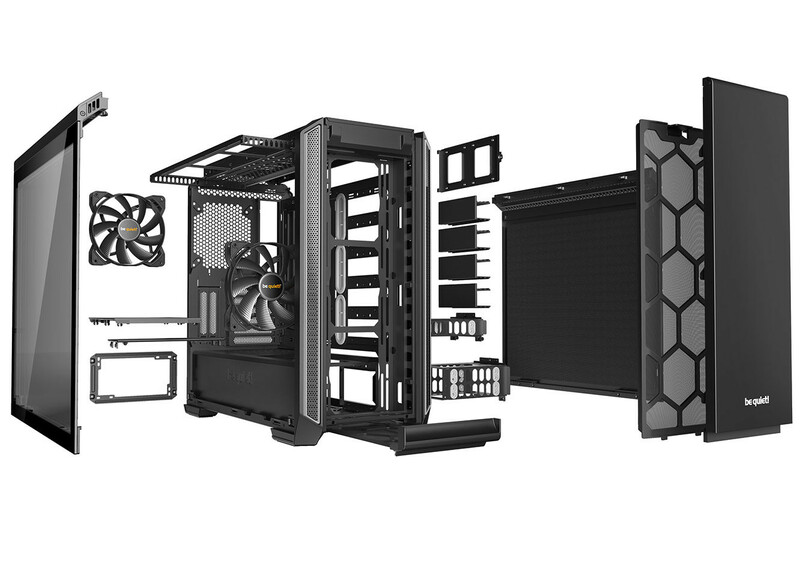 The newest products include two new Silent Base PC cases, an update to the flagship Dark Base Pro 900 case, a dual tower Dark Rock Pro TR4 cooler designed for AMD's Threadripper processor, new Shadow Wings 2 silent fans, and accessorizing power supply cables.